We put the "art" in Art + Soul! 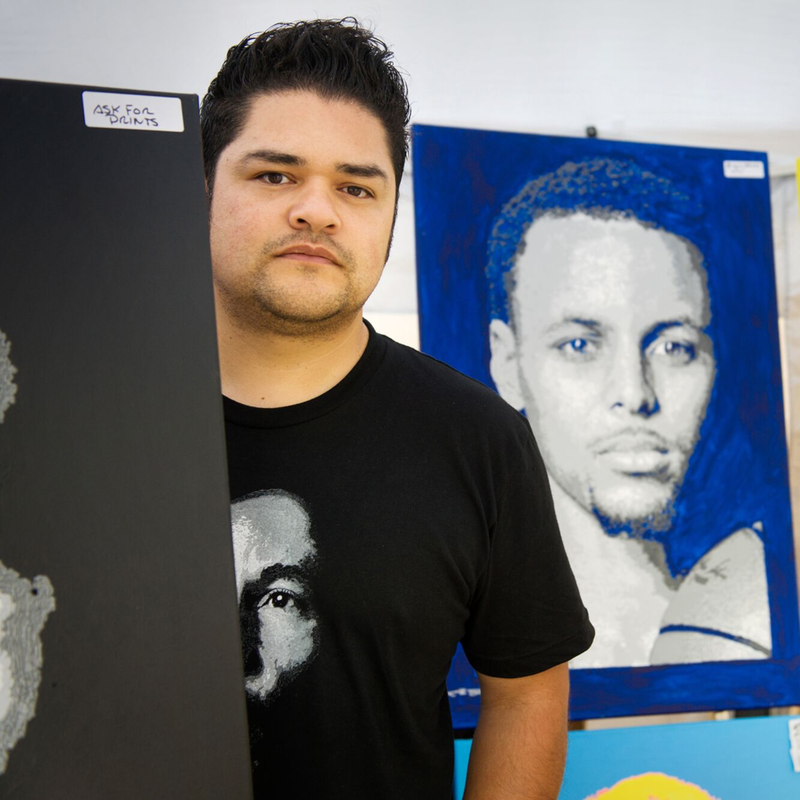 Celebrate the creativity of Oakland and the East Bay. 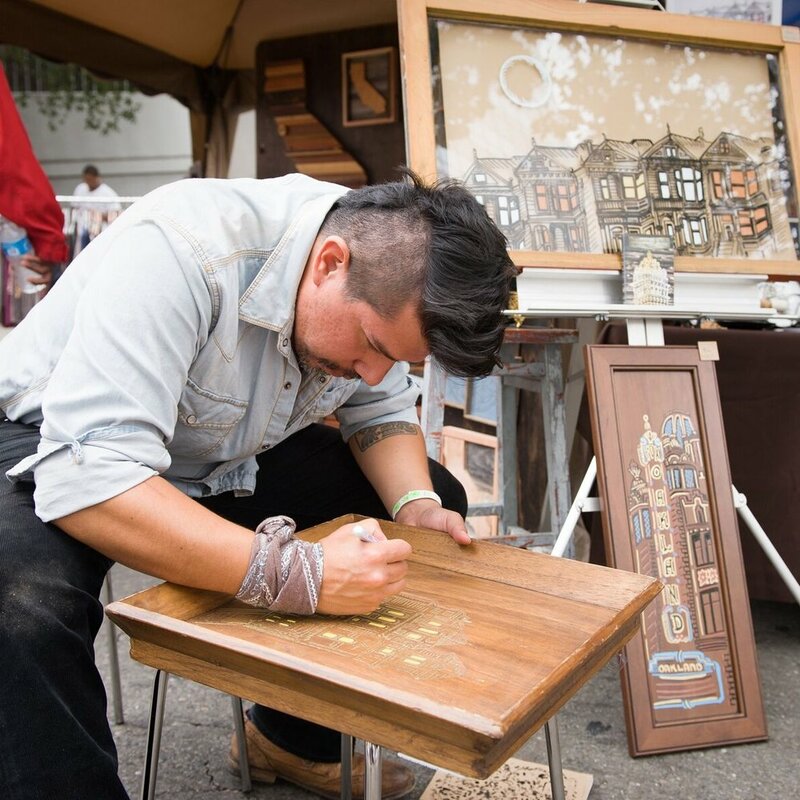 From live art demonstrations, hands-on creative activities, and locally-made works available for purchase, you're certain to be inspired. 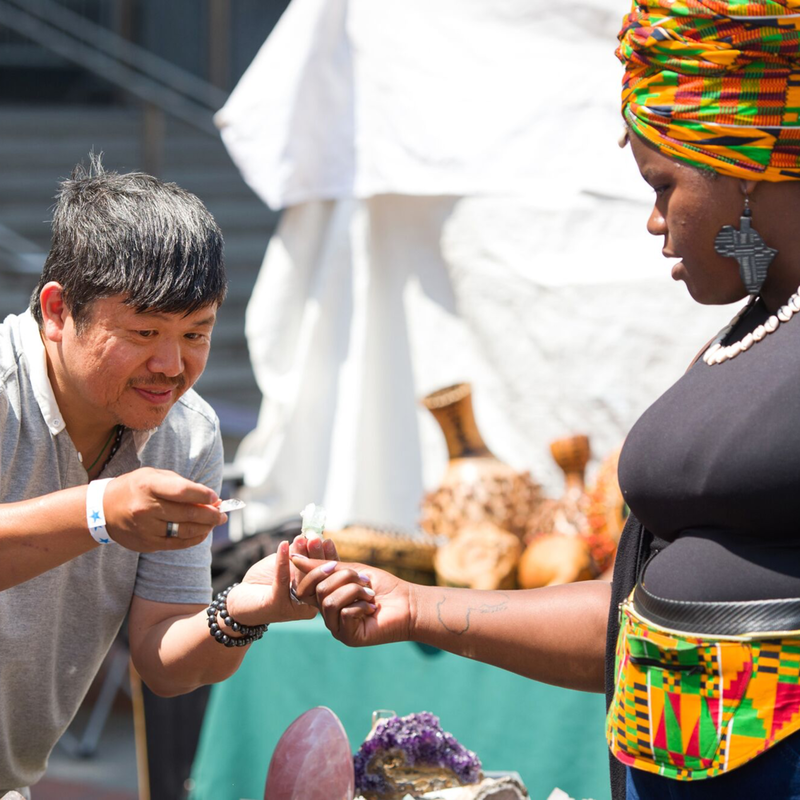 Our annual Artisan Marketplace is chock-full of handmade creations for your shopping delight! Scores of local artists and crafters showcase a vast array of beautiful jewelry, paintings, clothing, handbags, accessories, soaps, musical instruments, art magnets, stationery, clocks, henna art, home furnishings and much more! 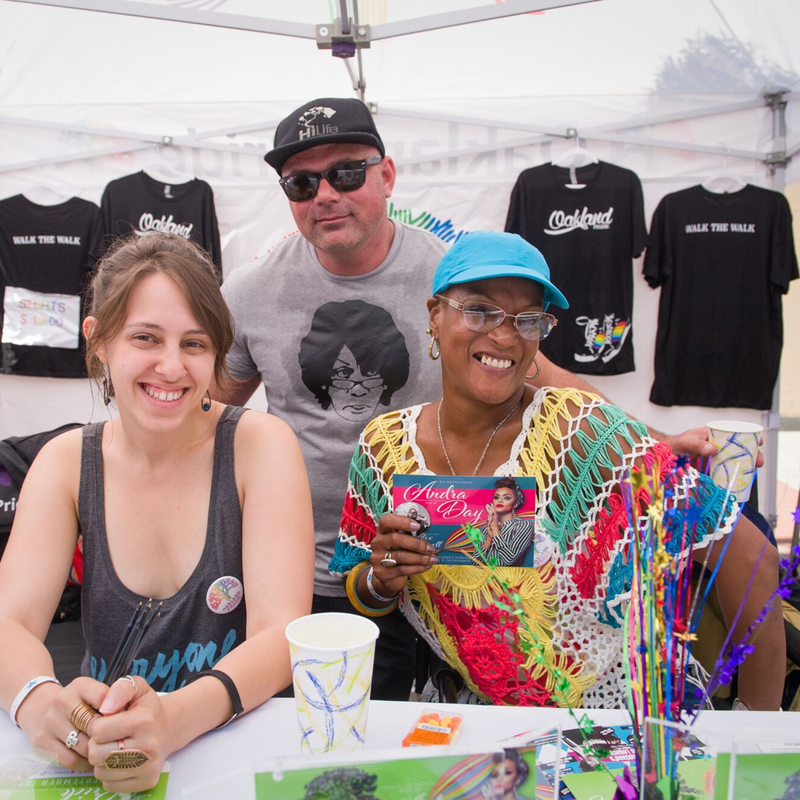 Also, join in the festival's annual community mural project, hosted this year by Attitudinal Healing Connection. The Oakland-based nonprofit will roll out its new ArtEsteem Artmobile which has everything needed for or participatory mural painting!